The big picture: Microsoft’s Edge browser was first released alongside Windows 10 on July 29, 2015. In the more than three years that have since elapsed, however, the browser hasn’t exactly managed to capture a meaningful share of the desktop browser market. The first official release of Microsoft’s Chromium-powered Edge browser is now available to download for Windows 10. 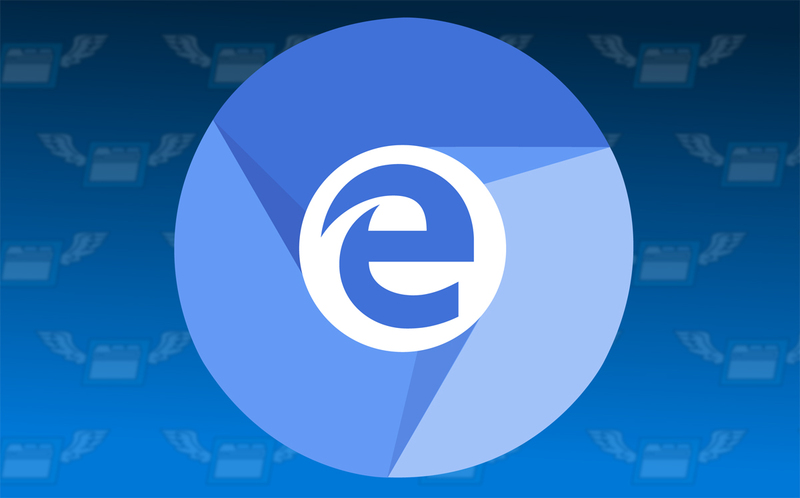 Microsoft in December announced plans to overhaul its Edge browser with the Chromium open source project serving as its base. The Redmond tech giant said the project aimed to create better web compatibility for customers and less fragmentation for web developers. An experimental version of the browser found its way online last month. Installing leaked software is always a gamble although in this instance, there haven’t been any reports of tampering with. According to NetMarketShare, Edge’s desktop market share currently sits at just 4.4 percent. Chrome, by comparison, has managed to capture 65.5 percent of the pie. The next closest competitor is Internet Explorer at just 9.83 percent. Microsoft’s first Canary and Developer builds are now available to download. Canary builds are updated almost every night to keep Insiders current with what Microsoft is actively working on. Dev builds, tested by the Edge team, get updated weekly and are thus more stable than Canary builds.